It's a bird, it's a plane, it's an alien spaceship. No actually, it's galactic children from outer space in the fun, new pilot race game called, "Flying Children from Outer Space"! What planet they hail from is a deep mystery, but how to play the game is easy to discover. 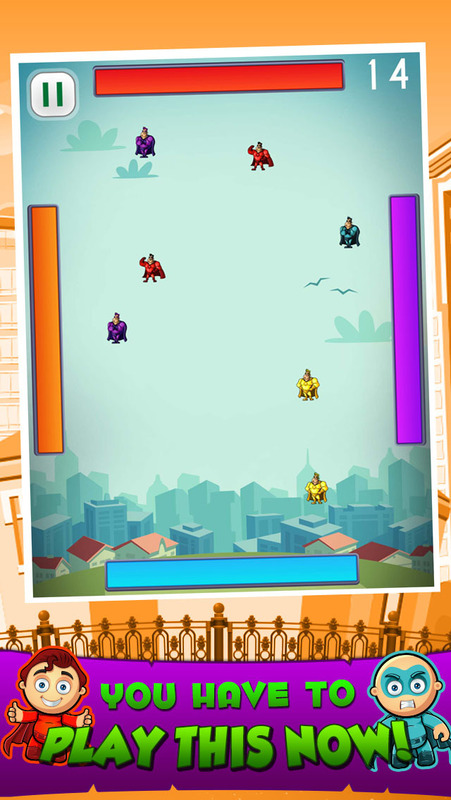 Just swipe each flying space kid in the puzzle simulator to wall of matching color (Red kid-Red wall, yellow kid- yellow wall, blue kid-blue wall). You don't have to be a rocket scientist to play this game, just a love for physics, space shuttles, things with wings, aircrafts in flight, and space age children! Rush the kids to the wall of their color quickly, because time flies and is running out. Don't let any space cadets escape your grasp or its game over and that's a despicable ending. So just play it cool, practice and soon you'll land on your feet like a cat running the show. This game will rope you in with its endless fun and flights of fancy. There are infinite games and stars in the sky but none shine as brightly as this because it's one one in a minion. 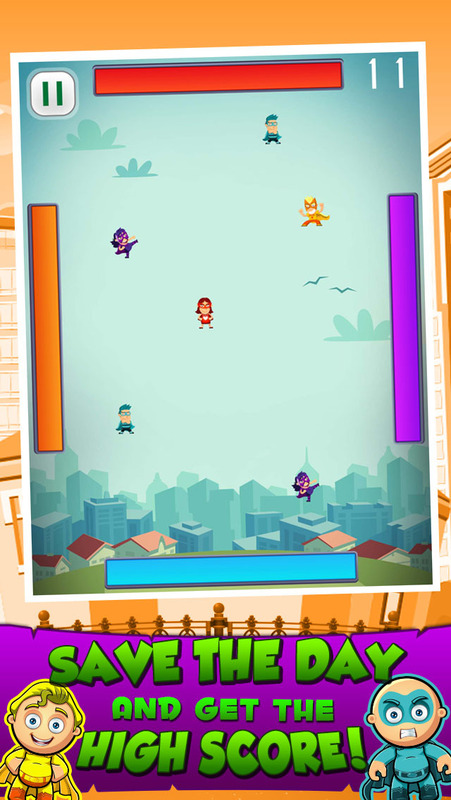 Download Flying Children From Outer Space.